All Images Tom Gruitt / Yachtsandyachting.com - Full gallery, Report and Results at Yachtsandyachting.com. Nathan Outteridge is missing the A-Class World title to grab the ultimate Triple Crown (49er, Moth & A-Cat/Multi) to become officially the most complete sailor of his generation, and the greatest performance class sailor ever. Got the chance to met him at Carnac in May, and fly the FP with him: Down to earth humble guy & pure talent. 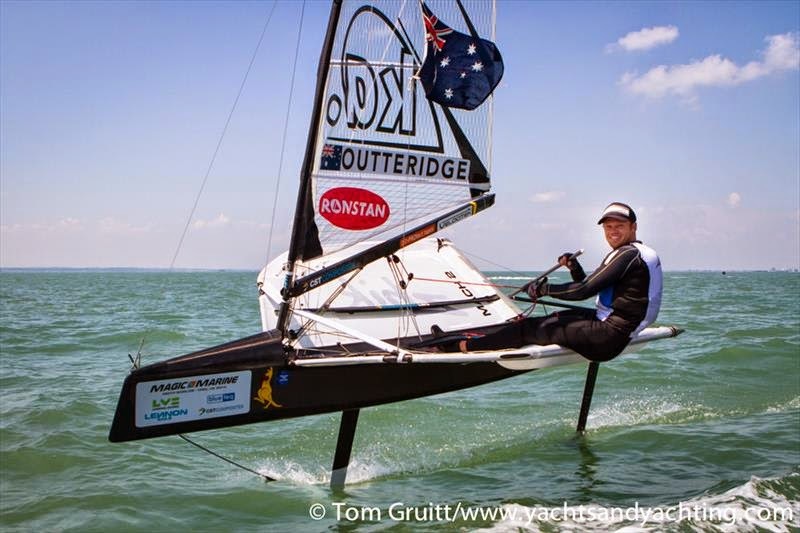 For Sailing having this type of characters for the kids to look up to it is a bless for the Sport. 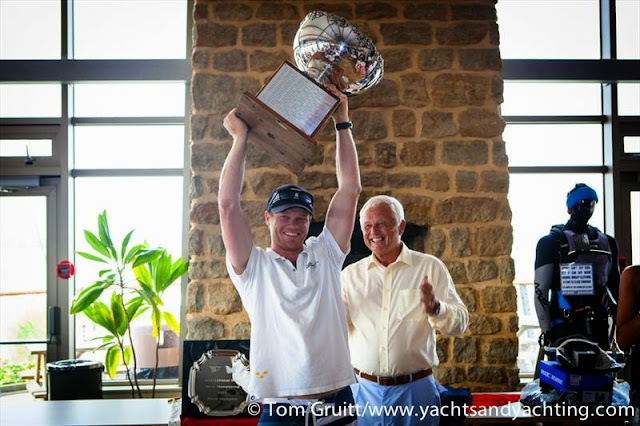 Nathan, you need that A-Cat trophy on you shelve, next Worlds are going to be held at Punta Ala in 2015. Video below by Beau Outteridge.